These targets use a string to reset them once they have been knocked over. 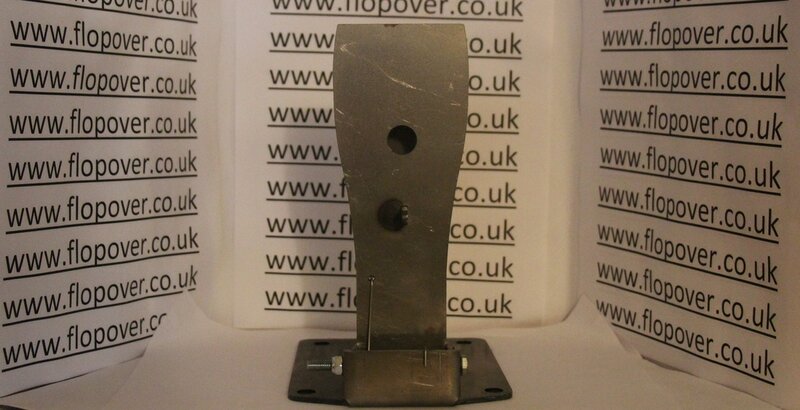 They are made from high quality 3mm mild steel and are designed for use at home or at a World Championship. Our targets are used at many of the top clubs throughout the UK. Our Targets are just £15 + P&P unless otherwise stated. All targets available with various size kill zones. 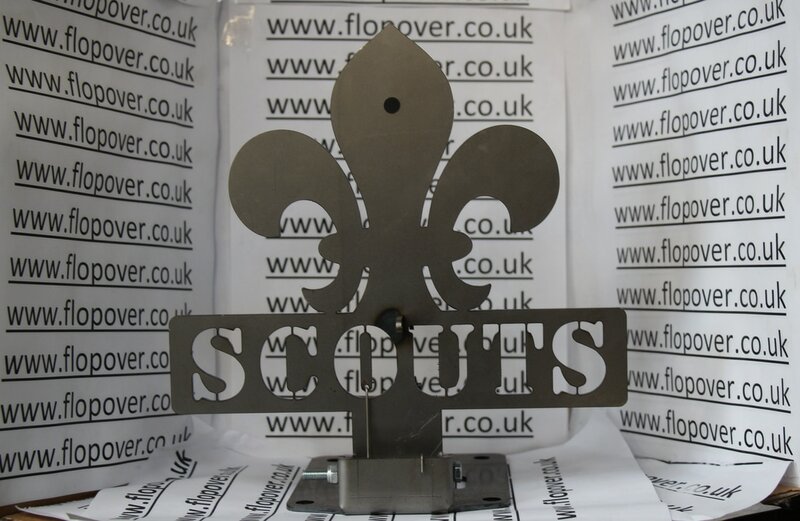 This Scout Fleur De Lis is made from 3mm high quality steel and is available in 15,20,25,30 and 35mm kill zone sizes. 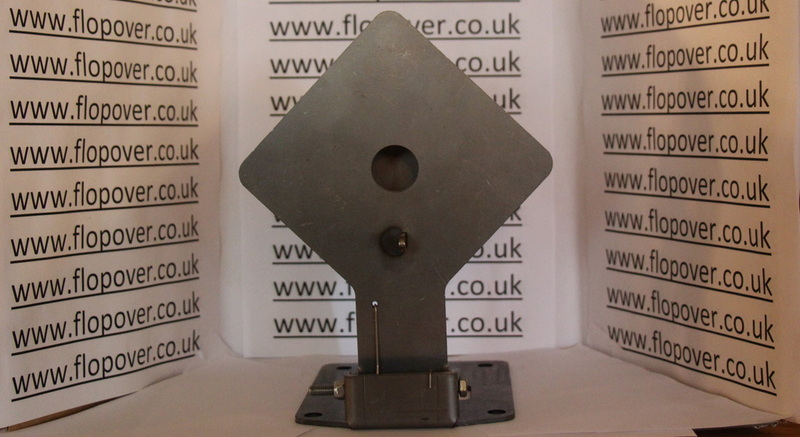 This extremely popular target is made from 3mm high quality steel and is available in 15,20,25,30 and 35mm kill zone sizes. 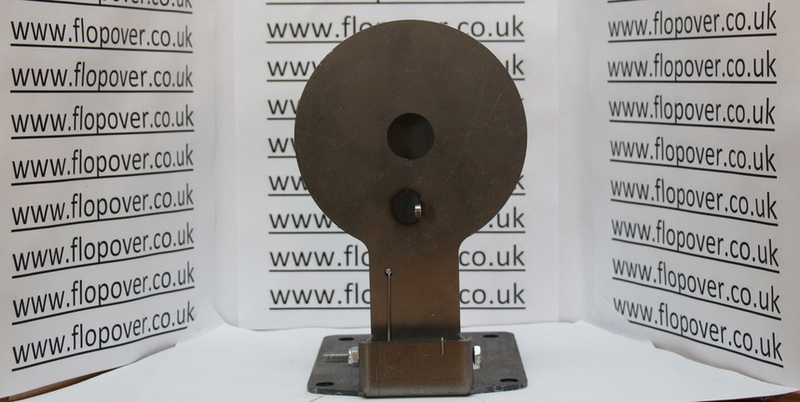 This classic target is made from 3mm high quality steel and is a perfect target for valentines day, it is available in 15,20,25,30,35 and 40mm kill zone sizes. The circle (along with the diamond and the square) are perfect for clubs and shooters that don't want to shot targets that look like animals. 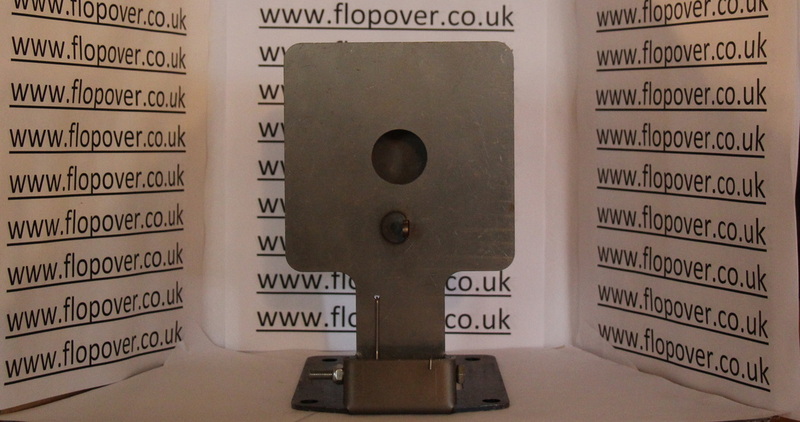 it is made from 3mm high quality steel and is available in 15,20,25,30,35 and 40mm kill zone sizes. 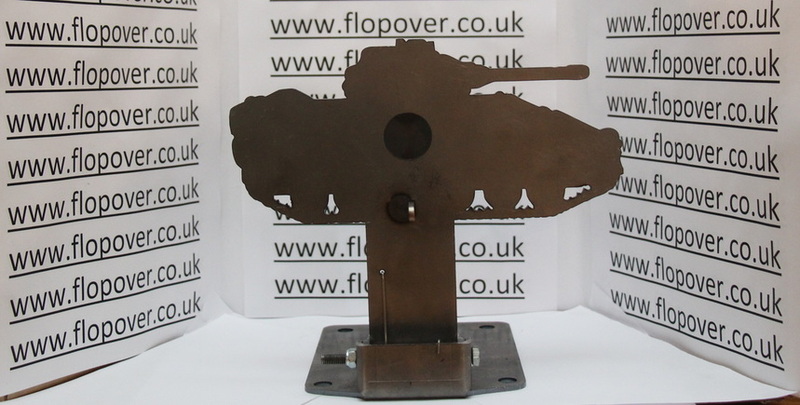 It's hip to be square and this target is as hip as Richard in a shell suit, it's made from 3mm high quality steel and is available in 15,20,25,30,35 and 40mm kill zone sizes.